The Sabatier Professional Serrated Utility Knife features an 8cm/3" serrated blade. 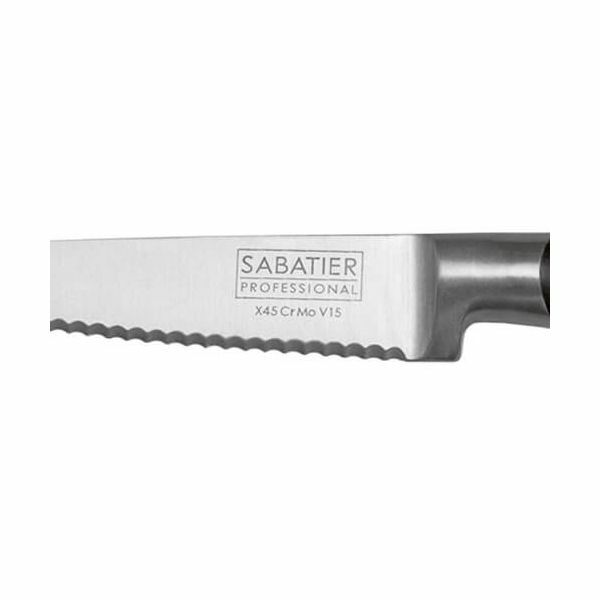 Used by professional Chef's the world over, Sabatier Professional kitchen knives feature a traditional bolster and a full tang for balance and precision. The classic three rivet handle construction has its origins in Thiers, France and dates back over 150 years. Blades are created from high quality stainless steel which has been taper ground to exacting standards by skilled craftsmen. Knives are not for sale to persons under the age of 18. - all knives and bladed products are delivered by UPS Age Verified Delivery (AVD) and cannot be delivered by Royal Mail or DPD. UPS may request proof of age in order to deliver your parcel. If proof of age is not available, or the recipient is underage, UPS will refuse to deliver. Knives are not for sale to persons under the age of 18. By placing an order with Harts Of Stur you are declaring that you are 18 or over. All knives and bladed products are delivered by UPS Age Verified Delivery (AVD) and cannot be delivered by Royal Mail or DPD. UPS may request proof of age in order to deliver your parcel. If proof of age is not available, or the recipient is underage, UPS will refuse to deliver. FREE DELIVERY TO MAINLAND UK is available on all orders valued at £50 and over by UPS AVD Carrier on weekdays during normal working hours. £9.95 charge for all orders below £50 in value. We pride ourselves on our rapid service and aim to have your order picked, packed and delivered within one working day via UPS Courier for orders placed on a weekday before midday. We will inform you if there may be a delay. Please inform us if this level of service is not upheld. 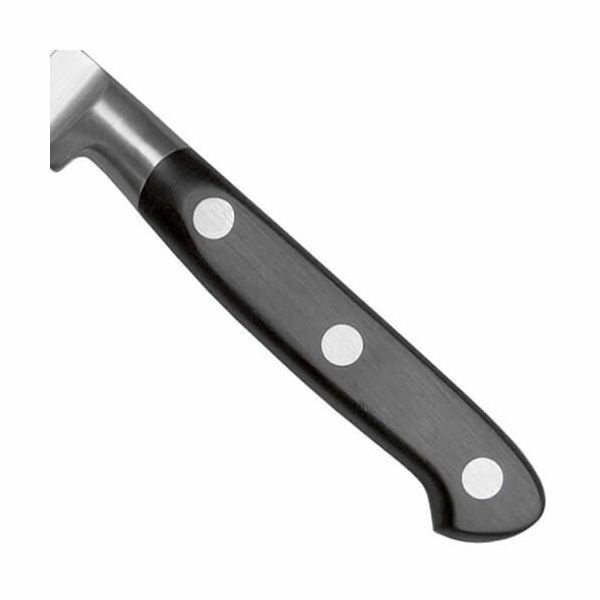 We are only able to deliver knives via UPS AVD to the UK mainland.